Deliveroo funding recently just raised to $385 million, which brings the company to a valuation of $2 billion. Another $98 million has also been invested, Deliveroo however, is not disclosing the source of the fund. Among its previous investors were Accel Partners, DST Global, General Catalyst and Index Ventures. It also had several private unnamed investors. Participating in the latest round were T. Rowe Price Associates and Fidelity Management & Research. The company said that the additional funding is for expansion: its Editions program; addition of more personnel for its technology team; and for a wider reach in new cities and countries. The expansion of “Editions” program, formerly called the RooBox, enables an expansion to include delivery-only partner restaurants. This will allow them to increase their sales volume without any additional upfront costs. Customers would also have a larger selection of food items to choose from as well as improving delivery times. 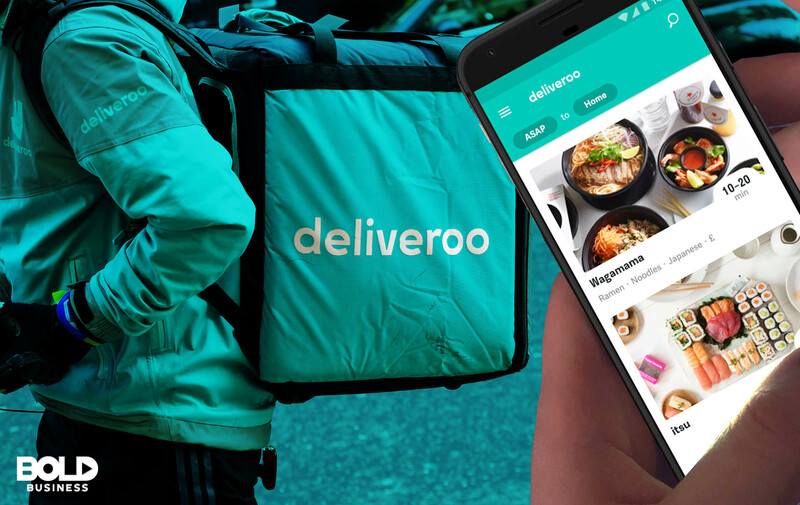 Additional technology personnel will allow Deliveroo to work on real-time logistics and AI systems, improving speed and number of deliveries in the same time frame. This will allow for better use of resources while maintaining the small margins per delivery. 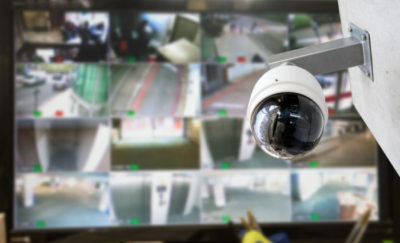 The tech personnel would also be able to study the data and improve on the choice of the next kitchen locations, as well as the choice of food offerings. In order to grow, Deliveroo has to service more towns and cities, in more countries. This will also grow the potential market, with more people able to order great-tasting food quickly from their favorite local restaurants to their doorstep. With more choices in more locations, people would have more reasons to order via food delivery instead of going out. In addition, for those who usually don’t go out anyway, they would have more reasons to order from well-known restaurants in their area, instead of having microwave dinners. The company anticipates the coming trend for the UK restaurant industry, where consumers will have more power to choose, with healthier food options, and new food choices. Restaurants will also have more data to cater to their customers. For Deliveroo, this will bring more diverse choices to its customers, as well as allow for faster deliveries. This, in turn, will allow their riders to continue enjoying a well-paid job with flexible work hours. There was doubt that Deliveroo would be able to raise its needed additional funding after a UK union brought a case in court against the company asserting that their drivers are full-time employees, and not contract workers. Being full-time employees, the drivers would have additional benefits including paid time off and other benefits. In related news, Deliveroo announced that it will be servicing 200 cities soon, launching its service in Cannes, in the south of France. In the meantime, Hungryhouse and JustEat also recently announced that their merger got their approval by UK regulators. The two companies first announced their merger plans in 2016. JustEat was formerly a company under Delivery Hero. For its part, Delivery Hero will exit the UK upon finalizing the deal. JustEat is paying Delivery Hero £240 million for the merger. This is in line with JustEat’s plans to increase its presence and market share in the UK. Food delivery startups need deep pockets in order to compete in the marketplace. Among the companies already competing in this space are Uber’s Uber Eats, Amazon’s Restaurants service and Postmates, which recently expanded its service to Mexico. To compete, food delivery companies must find ways to innovate amidst small margins.